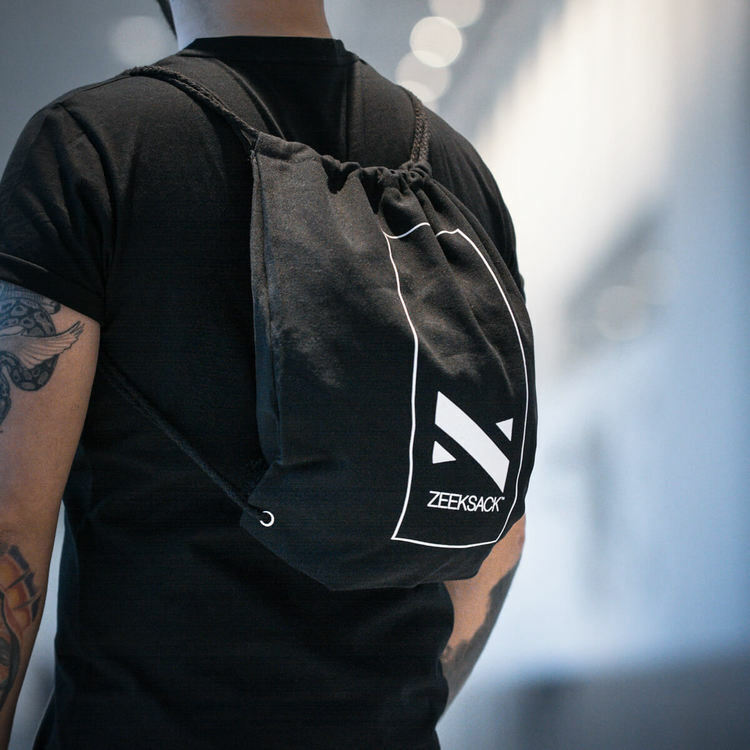 Who does not need an extra bag for traveling? 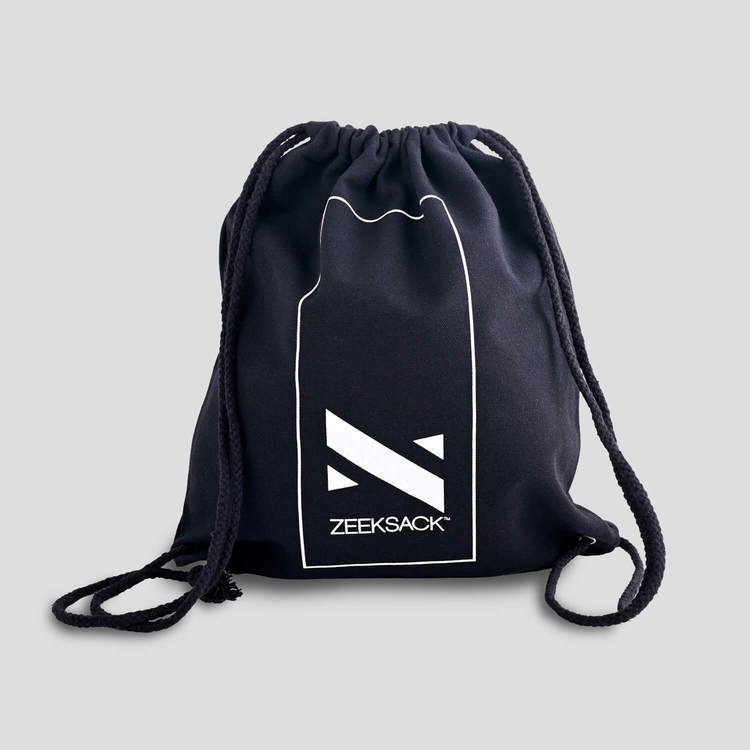 This is a durable canvas drawstring bag for multiple-usage. 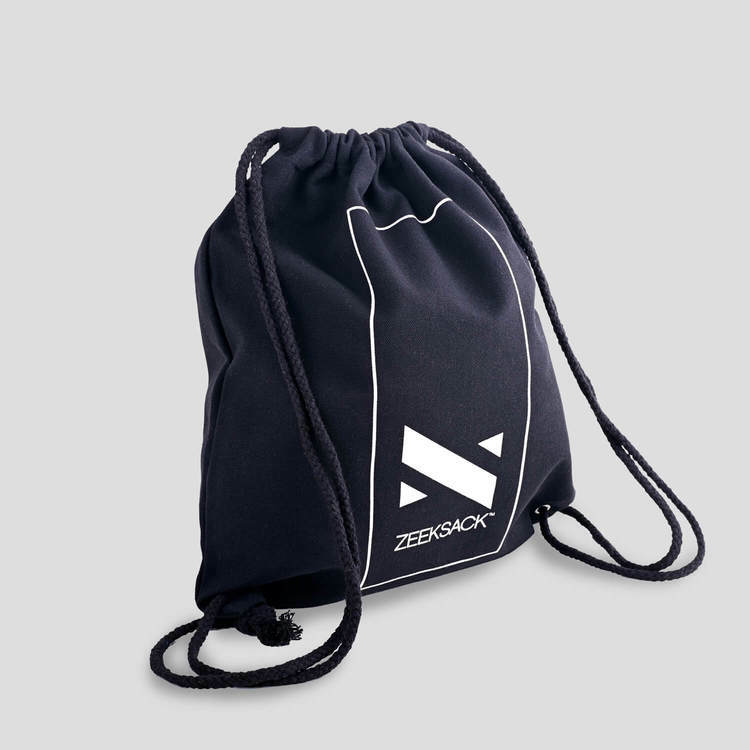 Use it for your workout gear in your gym bag, or wash bag during vacation travel or why not just as an easy backpack. 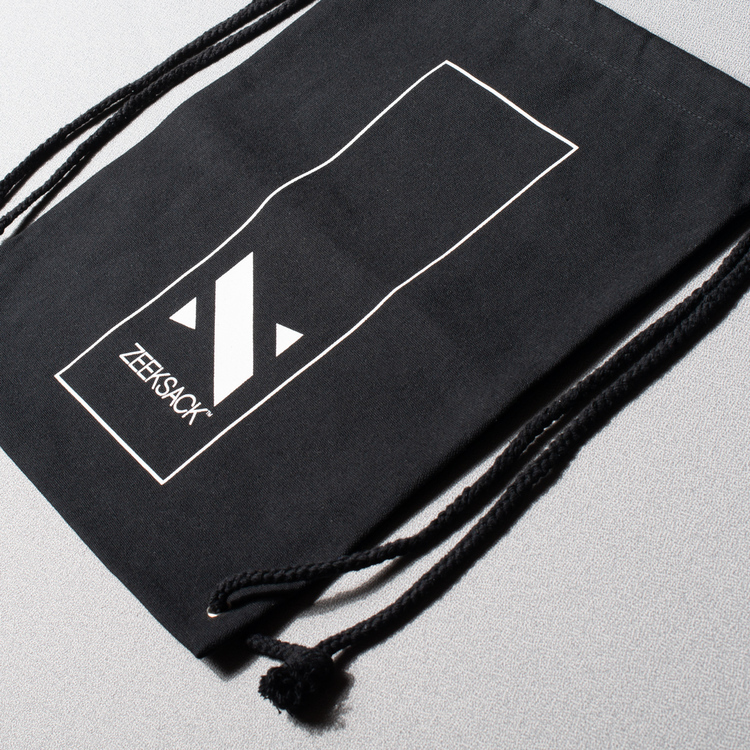 There are only 90pcs for sale!